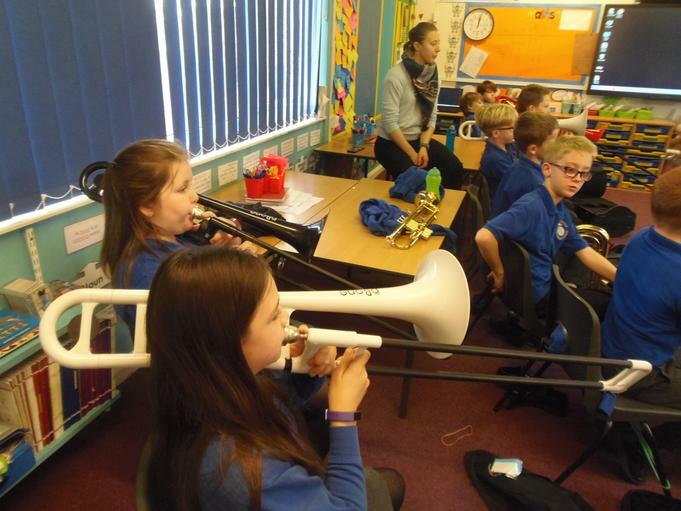 What a fantastic sound they are making already! 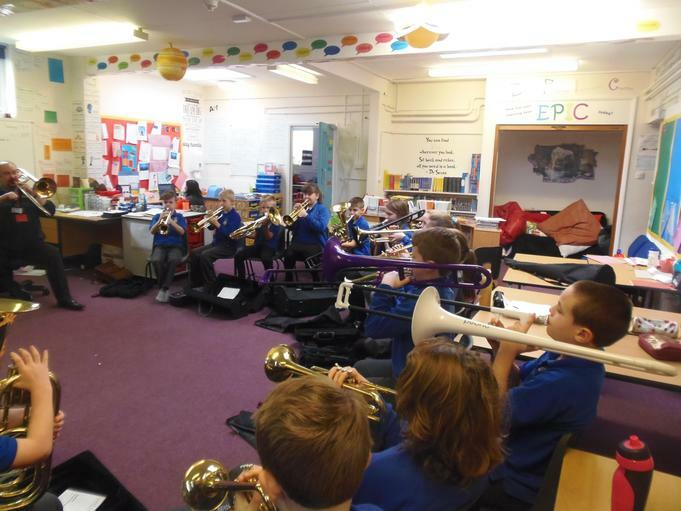 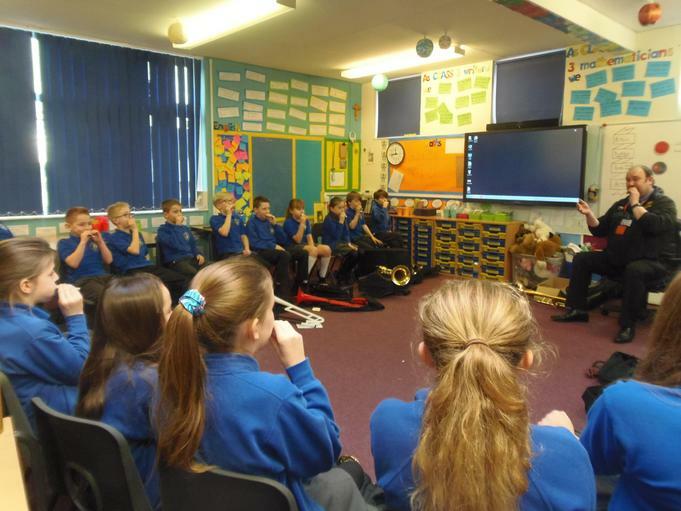 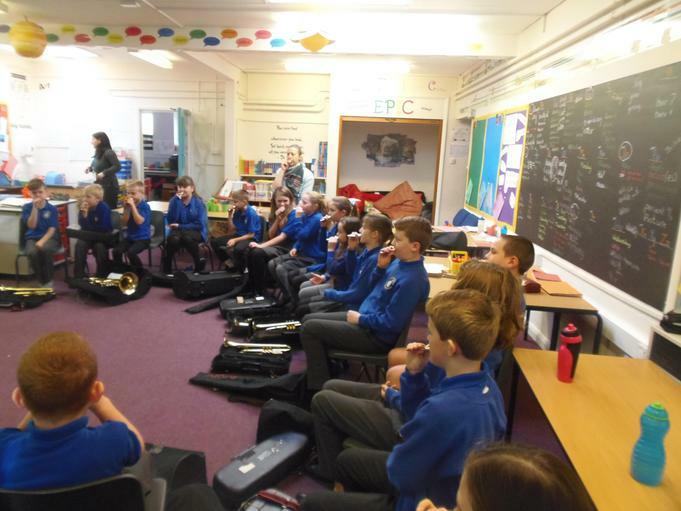 Cobalt class started their brass project today - a series of 10 class lessons to introduce them to playing instruments in the brass family. 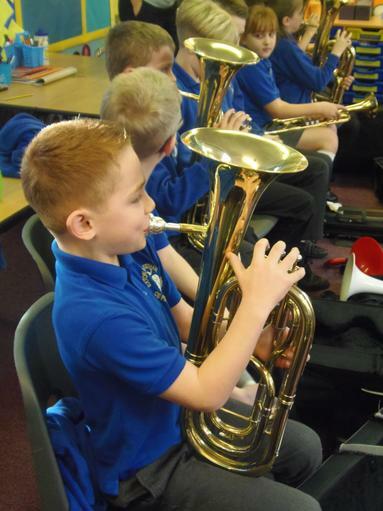 We have a selection of trumpets, baritones and trombones and are looking forward to becoming a brass band together. 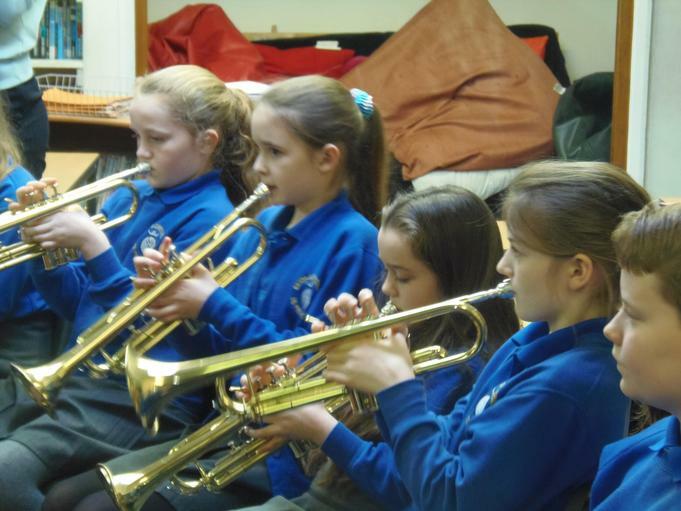 Look out in the coming weeks - we will find a performance opportunity!